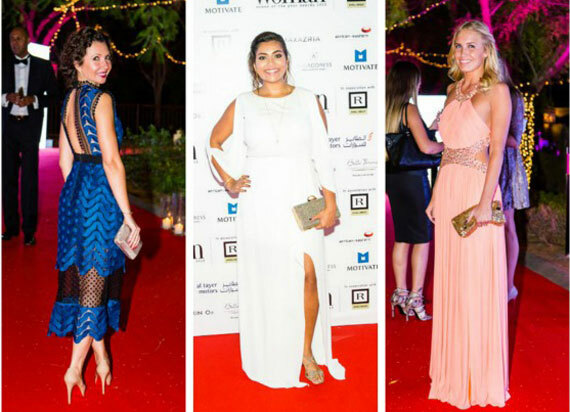 Bold move: As CEO of the Dubai Women Establishment, there are few who have done as much to further the lives of women in this region than Shamsa. Among the many projects and events conceptualised during her tenure are the Arab Women Leadership Forum, Women in Board Initiative, Women Leadership Exchange Program, Emirates Leaders Gathering, and The National Child Care Centres Project. Work ethic: Shamsa began her career with Dubai Women Establishment in 2008, rising up the ranks from Director of Strategic Development & Corporate Development to Chief Executive Officer in 2011. 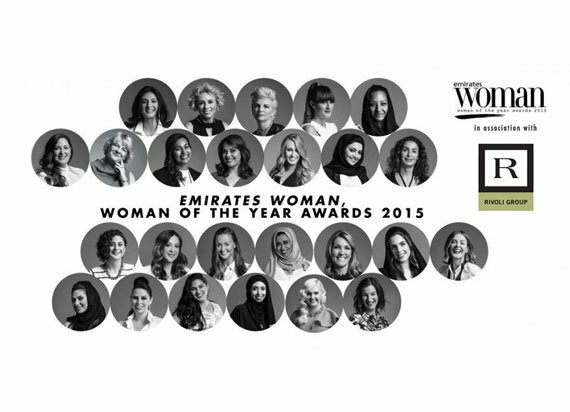 Under her management, DWE has grown from strength to strength which includes the initiation of crucial projects to enhance the role of UAE women as vital workers and contributors in their society. Future goals: Shamsa is focussed on creating gender equality in the region. “I think government bodies such as Dubai Women Establishment and the UAE Gender Balance Council are playing a big role in creating an environment where women have the opportunities and support they need to pursue building their careers in the business world,” she told Khaleej Times. 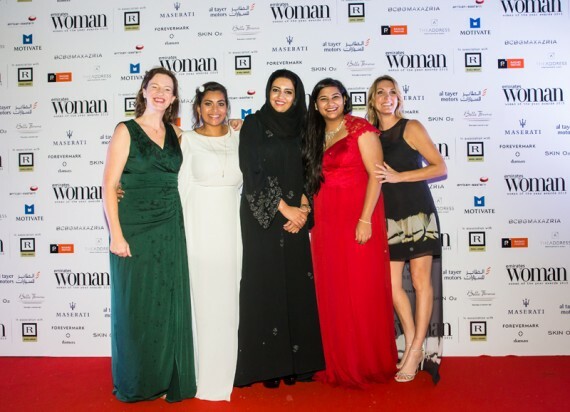 Be inspired: “The opportunities are out there to contribute and actively participate in the UAE’s socio-economic development; women simply need to seize those opportunities and never look back,” she added.